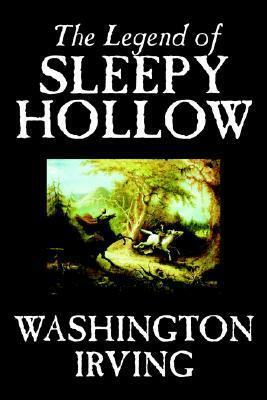 Book 14 of 2015 is The Legend of Sleepy Hollow by Washington Irving. I've seen the movie with Johnny Depp. In fact, that movie is the reason I bought my first DVD player. I'd ordered books from Amazon and they sent me that DVD so I thought "might as well get a DVD player" and I did. It is hard to call this a book. I'd call it a short story. I always count it as a book when it looks like a book. Maybe I'll call it half a book. The writing is quite brilliant. I haven't read anything like it in a quite a while. It could be that short stories like short films can have much more flair without it overwhelming the reader or viewer. The most enjoyable thing about this book is that Ichabod Crane is not the usual hero. He is a normal guy who I'd go as far as to call a dorky guy with a crush. 4 heads out of 5 headless horsemen. Should I read this? Yes.It's a great classic story. What did I learn? Legend has a life of its own independent of the truth.